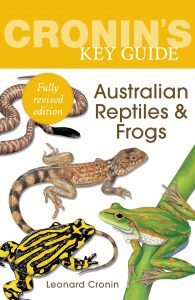 Many discoveries have been made in the ten years since this guide was first published in 2005, with this second edition including 15 new genera and over 60 additional species. 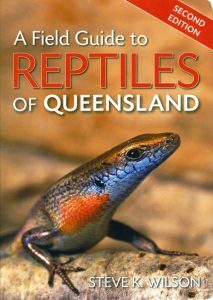 Due to a range of different habitats, Queensland is home to a spectacular variety of reptiles. 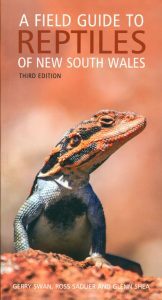 A Field Guide to Reptiles of Queensland covers all of Queensland’s 440 named species, including 135 that occur nowhere else. Colour photographs make for quick identification, aided by line drawings, keys, distribution maps and descriptions. 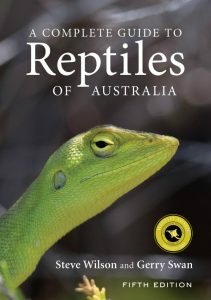 This fully illustrated book explores the astonishing stories of Australia’s reptile showmen, known as snakeys, from days gone by. 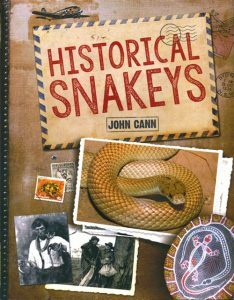 Author John Cann, whose family played a vital role in snake collection, education and training throughout the 20th century and into the 21st, brings every character to life with his brilliant storytelling. 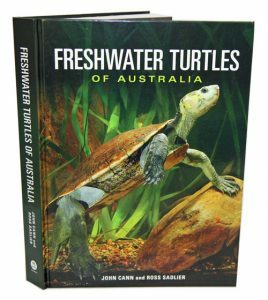 Filled with images and newspaper clippings depicting the life and times of over 40 well-known characters in the snake world, including Fred Fox, the Cann clan, Bill Hosmer, Ram Chandra, Joe Bredl, Eric Worrell, Charles Tanner, Graeme Gow, Ken Slater, the Miller Mob, Jim Morrissey and Malcolm Douglas. 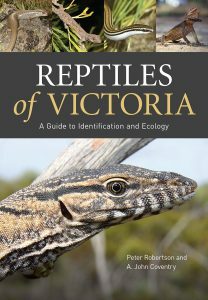 Covers more than 400 reptile species commonly found in Australia. 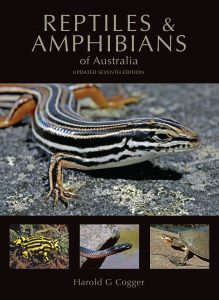 Each entry includes colour photographs and information on diet, habitat and reproduction. Artist/Author: Harrison, Tony and David Blissett. Tony Harrison has lived the life of a professional snake catcher for twenty years. 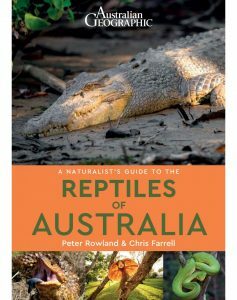 In this book, he introduces you to the reptiles most commonly encountered in our cities and towns, including some of the most venomous snakes on earth. Tony has spent his whole life surrounded by reptiles. His work and his animals are regularly featured on TV and in movies. That means he has a tale or two to tell. 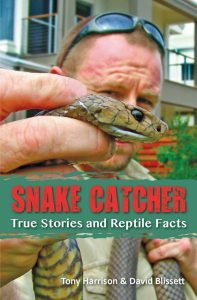 In Snake Catcher, Tony shares entertaining and informative stories, written by award-winning Australian writer, David Blissett. You are part of the action as Tony enters a suburban bedroom to bag a large and lethal Eastern Brown Snake. You will meet Tiger, the Lace Monitor who is afraid of heights. And you will find out what happens when you try to flush a venomous snake down the toilet. However, more than telling great stories and showing great pictures, this book has another purpose. 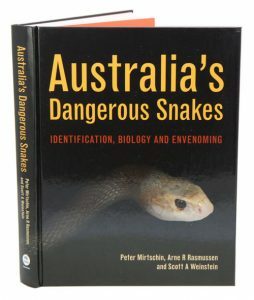 Tony wants to dispel the myth that ‘the only good snake is a dead snake.’ He shares his insights into some truly fascinating reptiles, and gives common-sense advice about living safely with them. 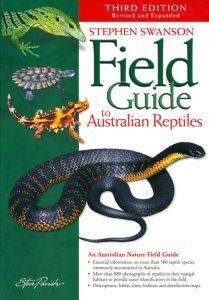 Snake Catcher includes information on: * The most commonly encountered Australian reptiles, complete with stunning full-colour photos. * What to do if you encounter a snake at home or in the bush. * How to discourage dangerous snakes from entering your property. * The benefits of having some snake species living nearby. * How to treat a snake bite. * How to protect your pets from run-ins with snakes. * Some of the rules about keeping reptiles for yourself.